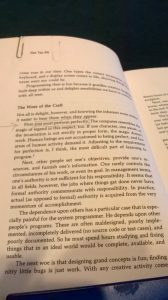 I scanned the book that Grace Hopper sent me, “Selected Computer Articles 78” and found another article that was not on the internet and that I have a connection to. 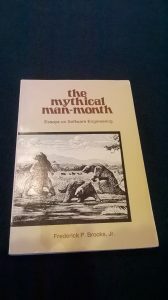 Frederick P. Brooks, Jr. wrote and published “the mythical man-month” in 1975. I attended a seminar circa 1975 that he presented and purchased his book. It was well worth the time and money. IBM Stretch and Harvest computers. i.e., that all will go well. managers often lack the courteous stubbornness of Antoine’s chef. 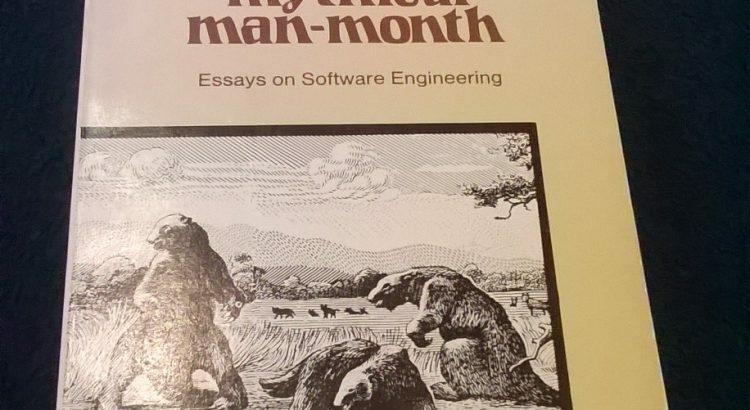 radical innovations in software engineering. I marked the following passage many years ago. Recycling, preserving words of wisdom is just as important, if not more so, than recycling stuff.